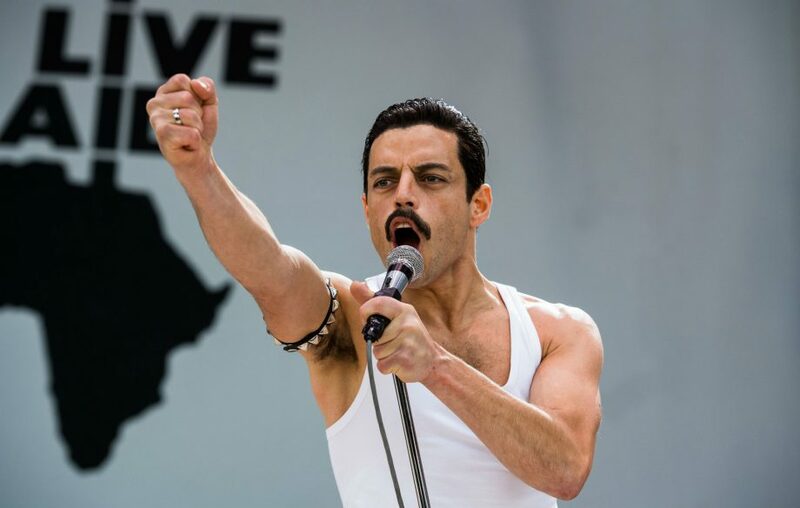 So in the Elegant Entertainment camp we have decided that this, 2019, will be the year of Bohemian Rhapsody. Take a killer queen rock singer or two, some strong and stunning dancers and a rainbow of amazing costumes and will will create a kind of magic fit for a corporate audience. Don’t get us wrong we still love The Greatest Show and Gatsby and Moulin Rouge but the new kid in town is Queen and all the splendid show stopping numbers that this motley crew brought to the music scene. If you haven’t seen the movie, Don’t stop me (talking) now! It’s a wonderfully emotional journey of the rise to fame that Freddie Mercury, Brian May, Roger Taylor and John Deacon engineered for themselves. They were all creative genius in some form or manner when it came to the Queen line up and this film really does captivate it’s audience in a way we at Elegant Entertainment rather enjoy. 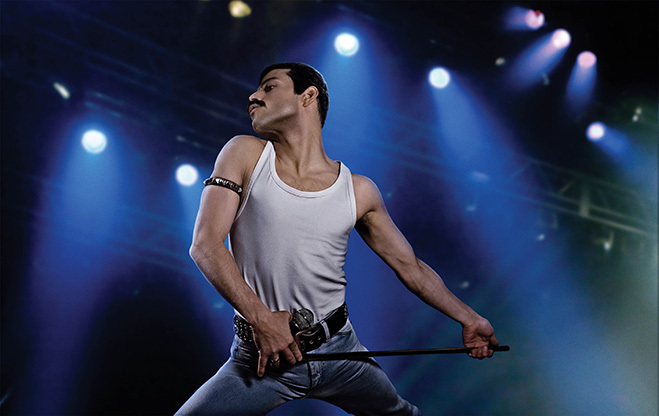 Rami Malek is perfectly cast and really did his homework in order to portray this tragic hero for us and the film is undoubtedly worth a look. So how can we rock your event with a little bit of Queen? Our Singing Waiter act West End Waiters features ‘Somebody to Love’, how about we cause nail biting pressure with a speciality act or two, and the hit of the charts would be to create a full evening experience with a production show and queen themed artists. Contact us to chat, we always love to get creative!